This slim, stylish device is with you all the time. 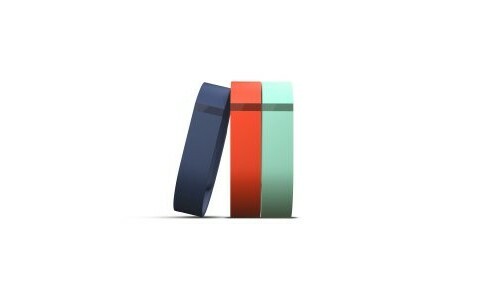 During the day, it tracks steps, distance, and calories burned. 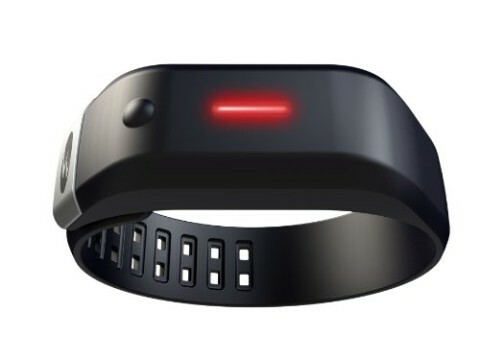 At night, it tracks your sleep quality and wakes you silently in the morning. Just check out the lights to see how you stack up against your personal goal. It's the motivation you need to get out and be more active.Set a goal and go, Flex allows you to set a goal and uses LED lights to show how you're stacking up. Each light represents 20% of your goal. You choose which one, steps, calories, or distance. 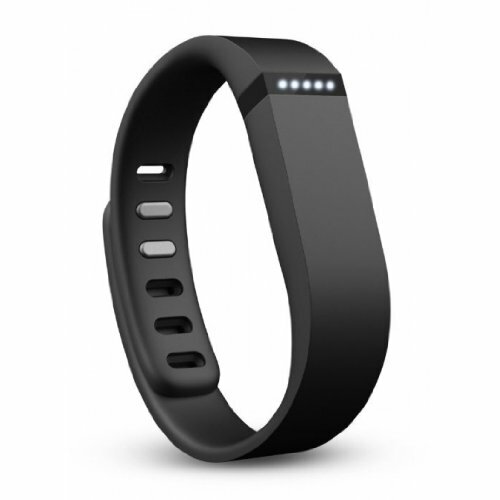 It lights up like a scoreboard, challenging you to be more active day after day. 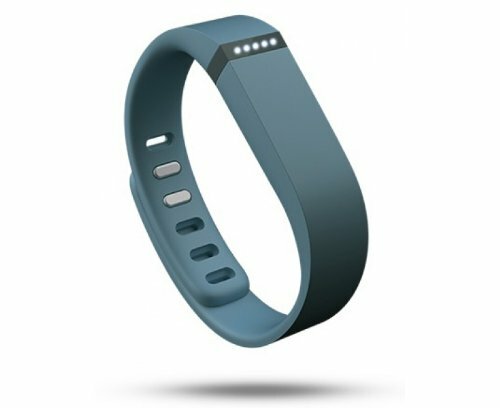 Flex Tracks:*Steps taken*Distance travelled*Calories burned*Active minutes*Hours slept*Quality of sleepPowered by Fitbit's leading-edge accelerometer, Flex bases calculations like calories burned on your personal profile reflecting your stats, not any average Joes.Flex never sleeps, even when you do. 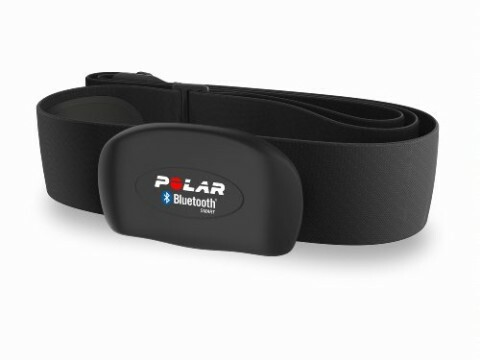 Continue to wear it all night and it'll measure your sleep quality. Your dashboard will reveal how long you slept and the number of times you woke up to help you learn how to sleep more soundly. Flex also has a silent wake alarm that gently vibrates to wake you at your desired time, without disturbing your partner.Flex automatically syncs your data to PCs, Macs, iPhone 4S & 5, iPad 3, Retina & mini, iPod touch, and to select Android phones without plugging in or pushing buttons. This gives you real-time access to your stats on the Fitbit dashboard throughout the day. 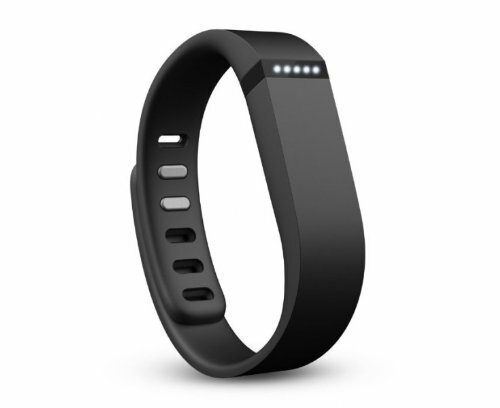 Also with select NFC-enabled Android devices, you can tap your device to launch your Fitbit stats. It's like magic.